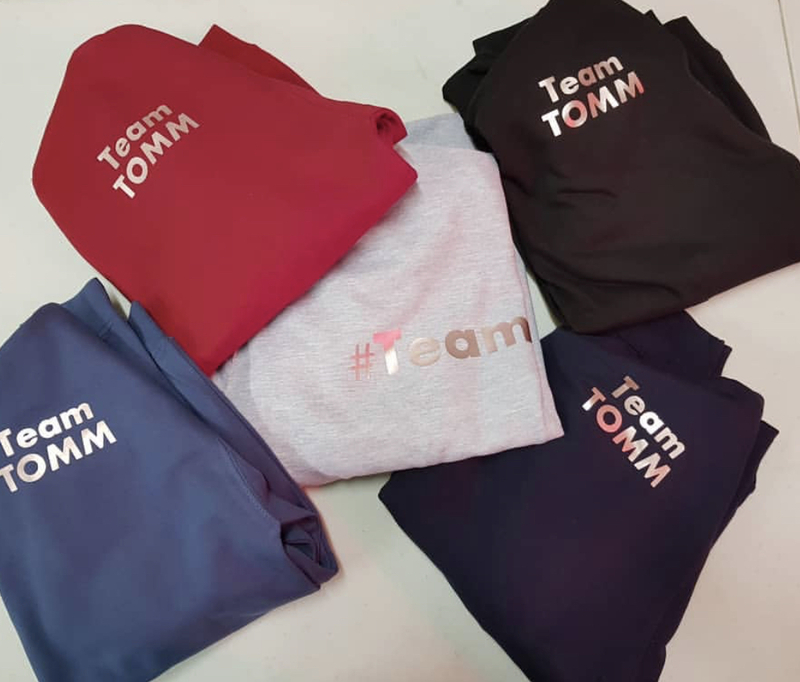 Want a little Bit of TeamTOMM at home? We have teamed up with some fabulous small businesses to bring you a little slice of TeamTOMM of your very own! 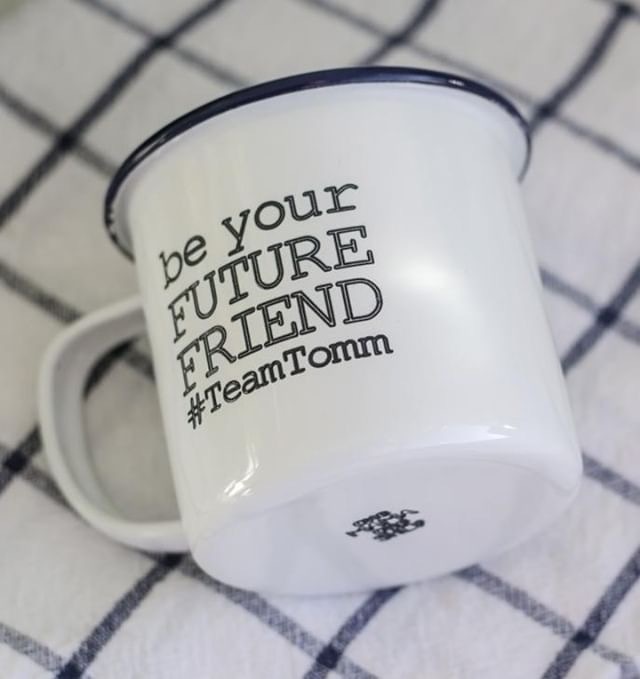 Whether that be a limited edition enamel mug or a TeamTOMM hoodie – you can have the TeamTOMM spirit with you at all times to help make sure that you keep on rocking the housework!